If you haven’t watched this movie, click on the link on the picture above (or click here). Click it right now, and put it in your face. This movie is an incredibly dense look at gender relations, with some seriously compelling dialogue. There hasn’t been a movie like this made in decades, and there may never be again. The gist: Bette Davis (looking foxy at 42!) plays Margo Channing, a Broadway actress making a transition in her career from playing ingenues to “a woman who shoots her husband.” Her playwright friend hasn’t written any parts for her at age 40. So where will her star rise next? Enter Eve Harrington, a devoted fan of Margo’s who sees show multiple times. She’s invited into the inner circle of Broadway friends, and Margo takes her under her wing as an assistant. But it turns out that Eve is really trying to steal Margo’s friendships and livelihood. We know she succeeds, because we see the results of her efforts within ten minutes of the film starting. But it’s the journey of Eve’s career, and the evolution of Margo’s relationships with her friends, that keep the story compelling. What I “learned”: God, I’m so happy I didn’t see this movie in college. Addison DeWitt, the theatre critic who narrates a good portion of the movie, is exactly who I wanted to grow up to be. Him and any other member of the Algonquin Round Table. That was my ideal life, writing about art as if I were the utmost authority about it, and having my expertise honored as if it were gospel. But the world of All About Eve and the Round Table just doesn’t exist anymore. The wittiest among us aren’t all in one place. They’re writing for many publications, or work a boring day job and write riotous jokes on Twitter. It’s dangerous to let simplified, idealized versions of artists’ lives dictate where we want to be. Eve herself learns it in a way, when a young woman claiming to be the president of her fan club offers to help put her things away. See this movie if you like: People talking about the relationships between men and women in an incredibly dense and interesting way. The character of Karen Richards is particularly interesting, because she is by far the most afraid of her husband having an affair. He’s the playwright who writes for Margo, and she has no natural ties to theatre without him. Eve starts digging her nails into the men of the ensemble, and Karen is forced to doubt her worthiness as a wife to a man of the theatre. What is she without him? What does he gain from a relationship with her? It’s so rare to hear these hard questions asked in an age of marriage counseling and love languages. Avoid this movie if: You want a shorter movie, or you can’t stand comedies of manners. 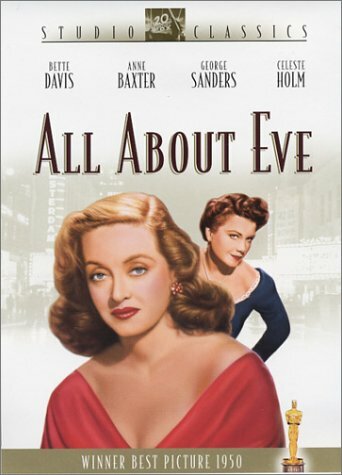 This movie discusses the isolation (and presumed moral superiority) of theater actors, which finds itself upset by clever newcomer Eve. It’s an interesting concept for those enthusiastic about the arts, but casual movie fans may find it pretentious. The movie’s also over two hours long, with equal measures plot and long conversations about characters and concepts. 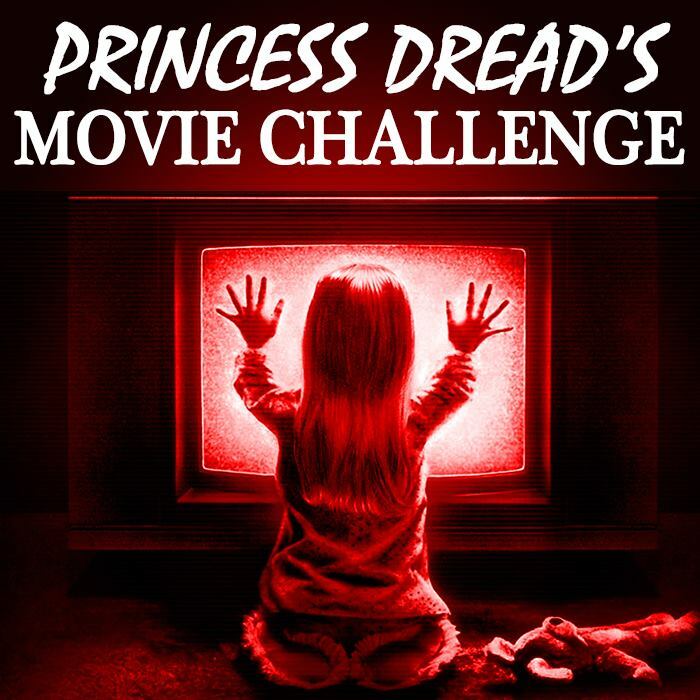 At this stage of the Film Challenge, I’m personally shying away from overlong movies unless they’re universally considered classics or at least very good. So while All About Eve was worth the length for me, I’m definitely sympathetic to people who are cautious of spending hours watching a movie they may not like. My sympathies!